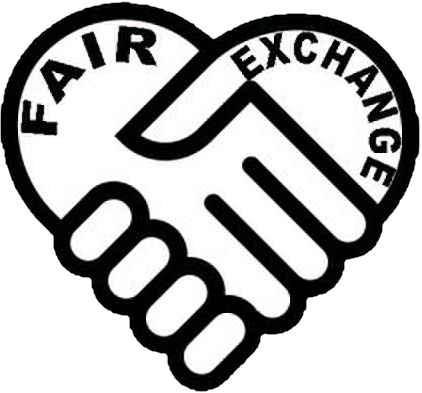 The Fair Exchange: Sign up and reserve your place on The Fair Exchange weekly Art Group at the Oulton Institute LS26. Sign up and reserve your place on The Fair Exchange weekly Art Group at the Oulton Institute LS26. Sign up and reserve your place on The Fair Exchange weekly Art Group, come along relax and enjoy.